Reader’s of my blog will know that I seldom read fiction books, but Max Lucado tricked me into reading this one! I read the introduction to An Angel’s Story and thought, “Wow, this is going to be an interesting take on the Christmas story,” and I began reading. But before I realized I was reading a fictional account, I was hooked and had to keep on reading. We often think of the night of Christ’s birth being—as the Christmas carols tell us—a silent night of wonder, a holy night of rejoicing, a festive night of an angel choir singing in the skies above Bethlehem. Indeed this is the picture we get in the Gospels of Matthew and Luke. 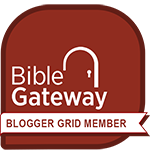 However, the book of Revelation tells a different story. In Revelation, we see the lengths to which the devil and his hoard went to prevent the Advent of Jesus. And we also read about the angels who remain loyal to God battling against the dark forces in the heavens. Max Lucado imagines what this might of have looked like in the unseen spiritual world around Mary, Joseph, and Jesus. 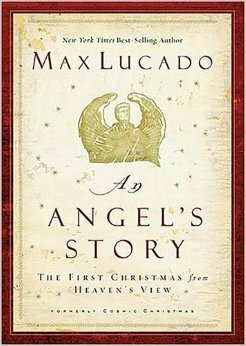 If you’ve ever read anything from Max Lucado, you know that he is a first-class storyteller, and An Angel’s Story is no exception. Believe me: this book will grab your attention, keep you riveted until the very end, and give you a perspective of the night of Christ’s birth like you’ve probably never seen before.